Showing results by author "T. A. Williams"
Have you ever wanted to get close enough to an Apatosaurus to pet it? Or watch a herd of stampeding triceratops? 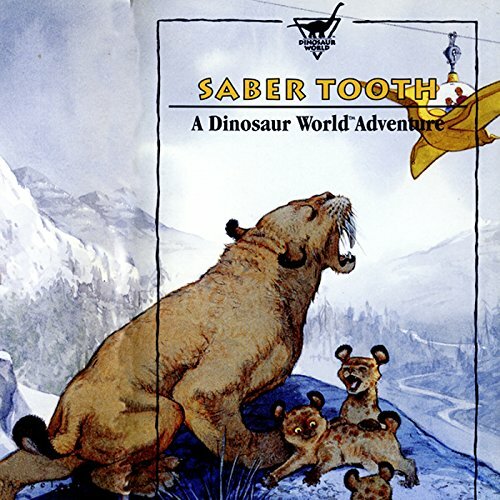 Or maybe you'd rather be almost deafened by the roars of a snarling Tyrannosaurus Rex. 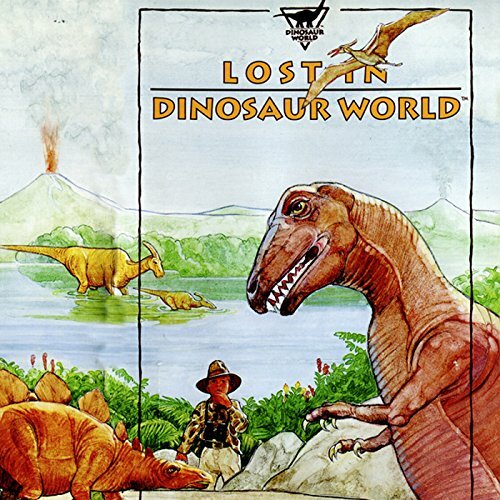 Whatever your secret dinosaur dream is, Dinosaur World is the place for you. Penny has a dead end job in a London café, a boyfriend in Australia (what could go wrong?) and an art career that's going nowhere...until one good deed leads to an extraordinary proposition. 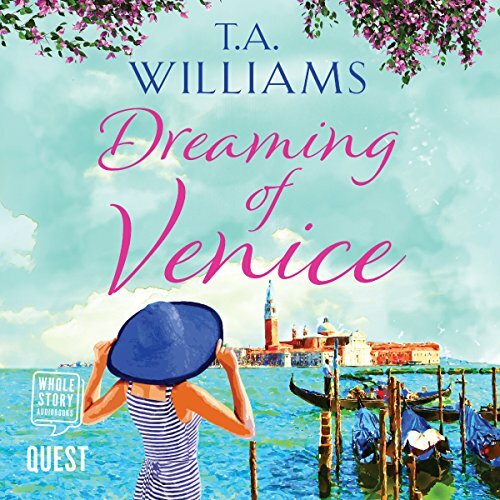 This is her chance to turn her life around and at long last, fulfil her dream to visit Venice. Maybe, just maybe, she could even find true happiness with the handsome man of her dreams. Many people lack the joy that enables us all to live vibrantly in Christ because of distractions that cause us to struggle with embracing the liberty in knowing our identity. 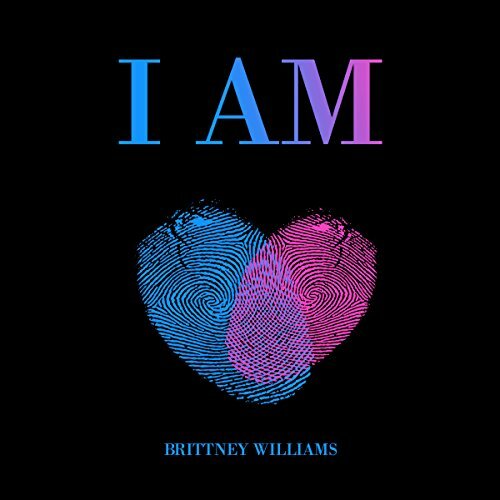 In I Am, Brittney Williams exposes the devices that the enemy uses against women to steer them away from purpose by providing tools that focus on anchoring the listener personally, spiritually, and relationally. This exciting, fact-filled adventure will help you learn how planes really fly, and what the world looks like from 30,000 feet! 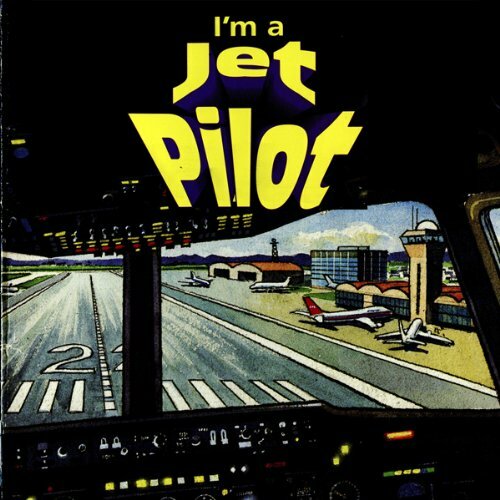 There's cockpit and control tower chatter, authentic sound effects, and exciting music. If you've ever wanted a behind-the-scenes look at actual flying experiences, don't miss this flight! Will's mom and dad promise him a surprise for getting good grades in school. When his dad brings home a toy transformer robot named Planetron, Will is pleased, but not very excited. Until he discovers Planetron really transforms, from a toy into a huge, faster-than-light spaceship. 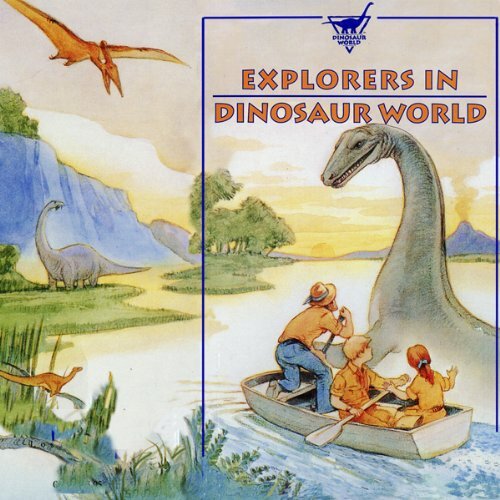 When Timothy McDunn is accidentally left behind in the middle of Dinosaur World he has to rely on his wits, and the help of a baby duckbilled dinosaur, to escape the jaws of the most terrifying creature in the park! 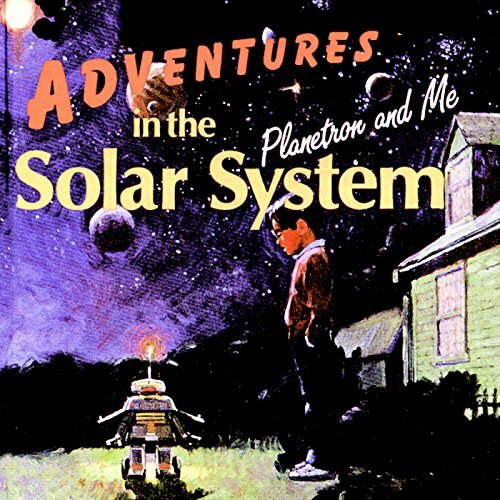 Will's latest adventure with his transformer robot Planetron starts with a tricky math problem that leads them to some of the wonders in the Milky Way Galaxy: triple-star systems, exploding suns, huge nebulas, and strange pulsars. Don't let the lush jungles, unspoiled beaches, and rugged cliffs fool you. Dinosaur World's newest attraction is home to the most dangerous animals in the park. Pirates are defying international laws and killing Great White sharks off South Africa's coast. Tyler and Alena Worthy are scuba diving in Santa Barbara when they get the emergency call. 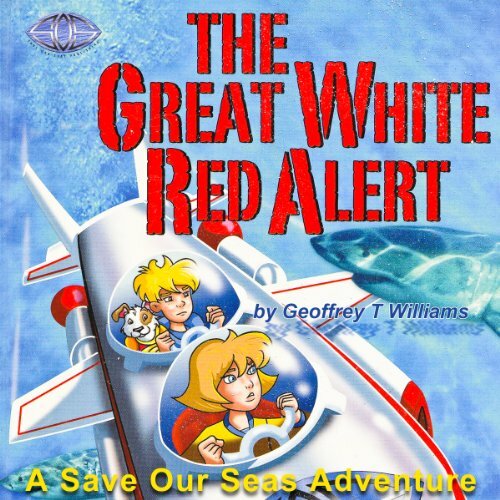 The twins head up the Aquatic Investigative unit of the Save Our Seas Foundation. Their mission: help preserve the fragile environmental balance in the world's oceans no matter where it takes them, now matter how dangerous the mission is. 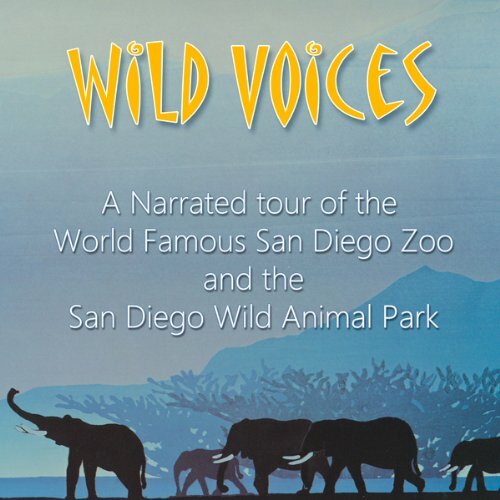 Listen to some of the wildest sounds in the world in this virtual travelogue through the jungles and plains of the San Diego Zoo and the San Diego Wild Animal Park. You'll hear dozens of unique and surprising sounds from animals all over the world - everything from koalas to kookaburras, elephants to emus, siamangs to rattlesnakes, lions, leopards, bears, and exotic birds. 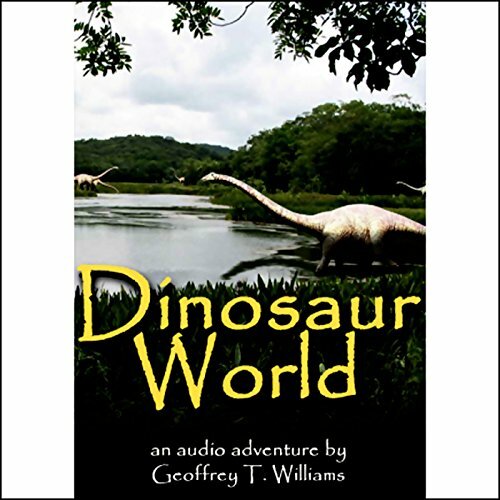 Entertaining and informative narration, little-known facts, and fun, all underscored with original music, make this a wonderful way to appreciate rare and exotic animals with your ears as well as your eyes. A.C. Jones is celebrating his 13th birthday on Earth when he gets a present that changes his life forever. 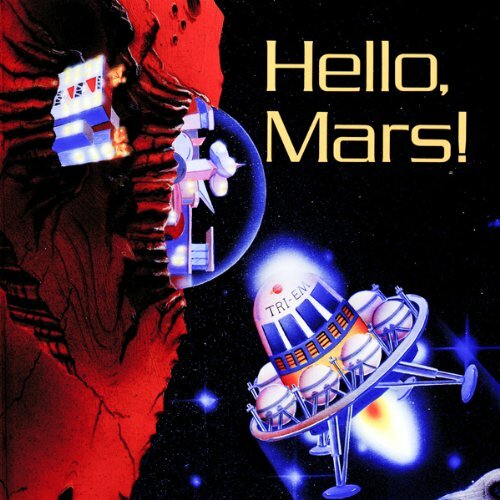 He's going to live with his Mom and Dad, on Mars! 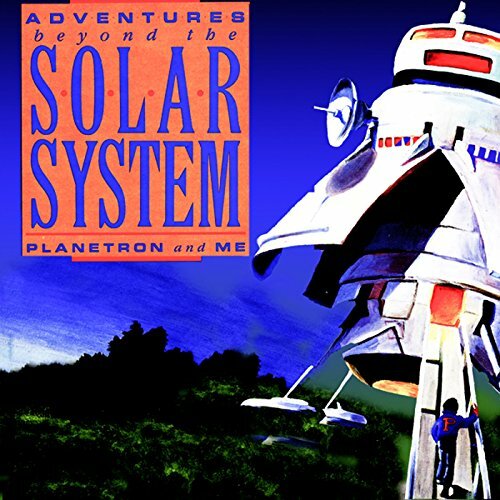 His journey across the distant reaches of space to join them is filled with fun, danger, and strange new adventures. 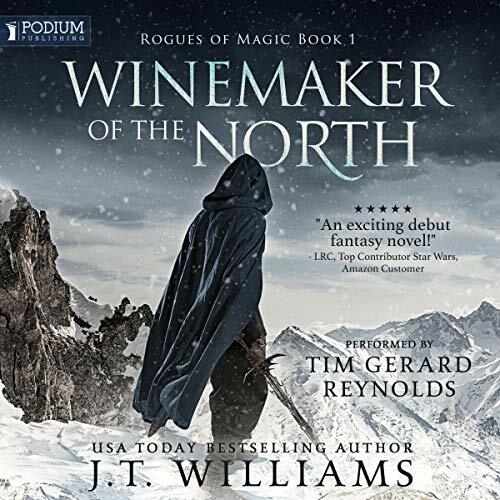 An island born in fire and thunder when the Earth was young is the setting for this adventure with Jon Michaels and his marine-biologist mother. 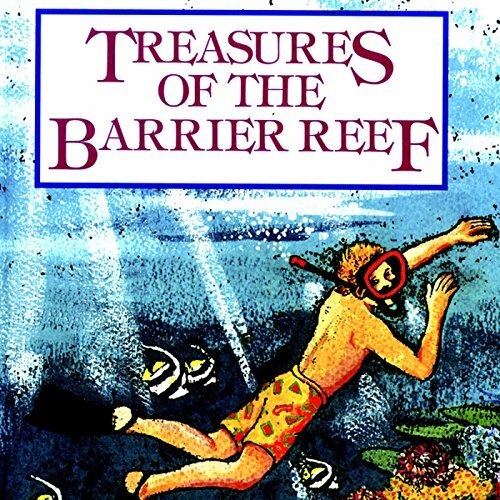 Join Jon as he explores the incredible barrier reef surrounding Moratonga. He feeds an octopus, encounters sharks, and dives to one of the strangest and most dangerous places on the planet: 20,000 feet down to hydrothermal vents, a world of black-smokers, huge tubeworms, and creatures who live without ever seeing the light of the sun. Maybe sneaking into Dinosaur World's latest exhibit wasn't such a good idea after all. But Mimi and her brother were stuck. The Pteranadon Trolly had broken down and left them stranded in Prehistoria, a land filled with strange creatures from Earth's ancient past. 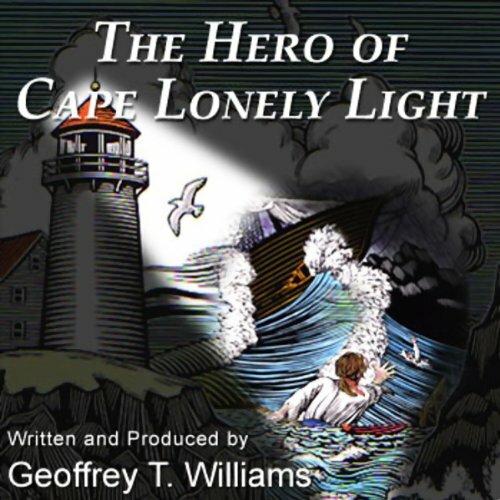 The Cape Lonely lighthouse in Fortunate Bay is a brilliant beacon of hope for sailors and their sailing ships. But had they ever faced a storm this fierce, this dangerous, or this deadly? 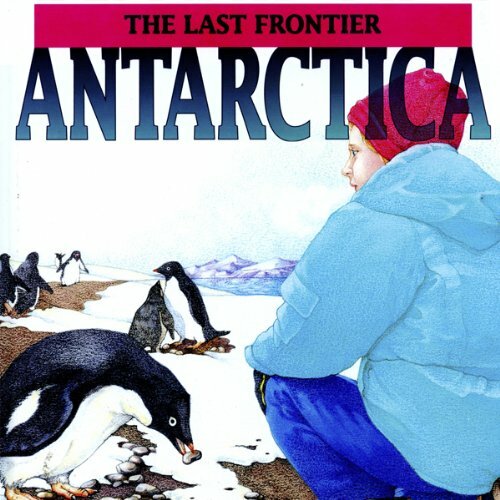 Join Jon Michaels and his marine-biologist mother as they battle the 60-foot storm seas around Cape Horn on their way to Antarctica. Near Palmer Station, Jon enjoys an outdoor bath in volcano-heated water. Then he scuba dives in the cold, clear waters off McMurdo Station before braving a deadly whiteout flying to the South Pole. 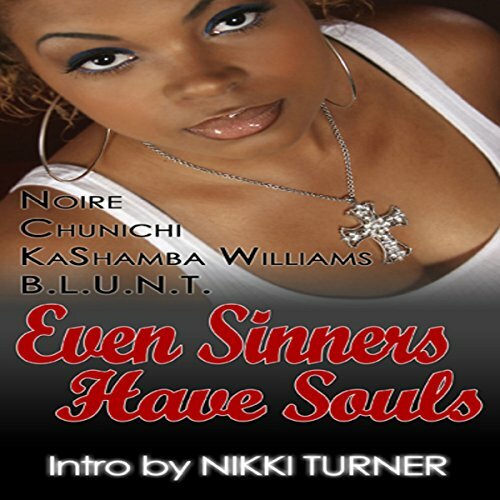 Following in the footsteps of its successful predecessors, Around the Way Girls Seven showcases three popular Urban Books authors and their versions of some very tough, street-smart girls. Nina and Mouse are a couple just trying to survive the hater nation. Only problem is Nina's a little paranoid when it comes to other women, and Mouse is usually guilty as charged. Fed up with Mouse's cheating, Nina begins to creep a little herself, but will her revenge blow up in her face?